Each of our 13,000 parcels is chosen and cultivated in order to have the finest, most expressive results of a terroir and a grape varietal. Each of our 13,000 parcels is chosen and cultivated in order to have the finest, most expressive results of a terroir and a grape varietal. This means we can harvest with a particular taste in mind, in order to shape and improve the personality of our Alsatian wines. This way, we hope to reflect the broad variety of our vineyards and ensure the continuance of our different wine ranges. In the field, using GPS mapping, our technicians can localize each parcel in real time and inventory in a particular database all the care, treatment and attention the grapes have received. We can guarantee complete traceability, from the vine to the bottling. tradition : traditional winemaking and vineyard growing techniques. Established five years ago, our in-house charters are often more ambitious and demanding than those of the appellations. 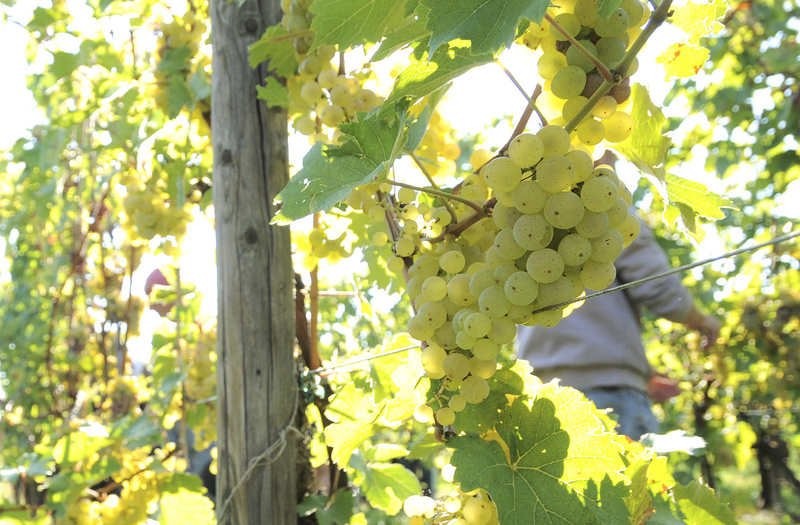 They help us improve the quality of the wines, the Grands Crus and Crémants of Alsace. They define production conditions in terms of crop yields, cultivating methods, degree of alcohol content, health and ripeness of the grapes and so on. In choosing to adhere to these conditions, the winegrower not only increases the value of his production but also sees his efforts rewarded by better payment. Collectively, we try to respect the principles of sustainable farming methods. The AgriConfiance® certification, which promotes the values of sustainability via social connections and close ties with the terroir, will be our common base from now on. Practically all of our parcels are grassy, slowing soil erosion, furthering microbial life in the soil along with other flora and fauna, and contributing to the development and good health of the vines. Practicing organic farming increases our belief in it, each and every one of us. We support our viticulturists who made a choice that lets us offer a range of organic wines — wines made from organically farmed grapes (FR-BIO-01). 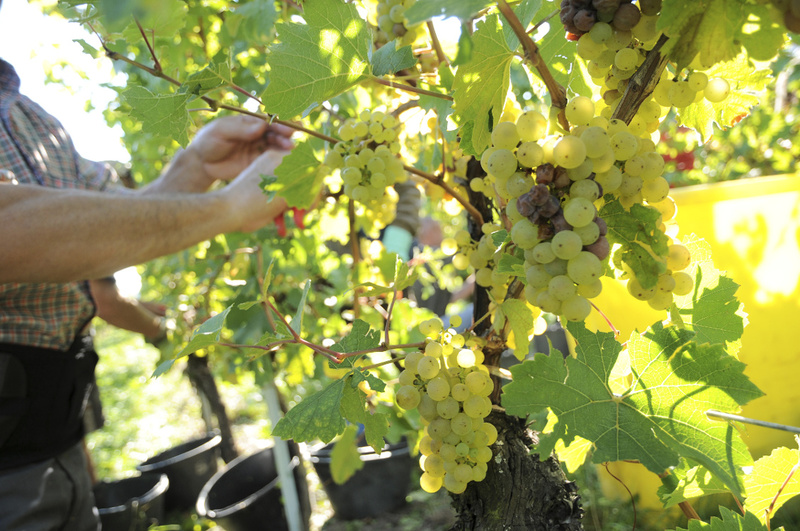 The vendanges, or grape harvest, is when grapes are picked to make wine. It is a telling time for the company as well as for the winegrowers. Drinking alcohol can damage your health. Consume with moderation.